Gaza Chizmadia was a player who parlayed great physical strength, personal determination and hustle in to a successful career that spanned over a dozen seasons. Chazmadia began his major league career debut in 1925 with a brief tryout with his hometown Perth Amboy, New Jersey team. Big, strong and awkward, the 19-year-old kid performed without distinction and was released after going scoreless in three games. In 1926, he signed with the Lorain, Ohio team in the Central League. He did little to dispel the notion that his career was going nowhere and was released at mid-season by the last place team. During the next two and half seasons, Chazmadia continued his nomadic pro career with five different American Basketball League teams. Gradually, Chazmadia gained respect with his work ethic and bruising, grinding style of play. In 1929-30, he signed with the Rochester where he enjoyed a monumental season. He finished second in ABL scoring and was named the league’s MVP. Led by Chizmadia’s heroics, Rochester won the second-half of the split season, but succumbed to Cleveland in the playoffs. In the early 1930s, Chazmadia was in great demand. In 1931-32, he led the Philadelphia Moose to the Eastern League finals and finished second in league scoring. 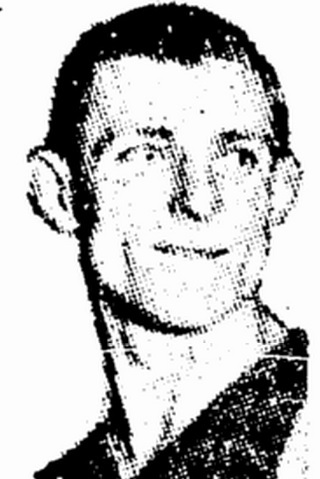 During the 1932-33 season, Chazmadia finished among the top-ten scorers in three leagues: the Eastern Basketball League , Metropolitan Basketball League and the minor league Pennyslvania State Basketball League. Chazmadia’s major league career drew to a close in the mid-1930s, but he remained a powerful force on minor league and independent teams until late in the decade.